Filming for the last season of Game of Thrones has finally wrapped and series regular Sophie Turner has revealed the cast shared an emotional goodbye. Although we won’t get to see the finished product for another year, filming wrapped on the final series last week. 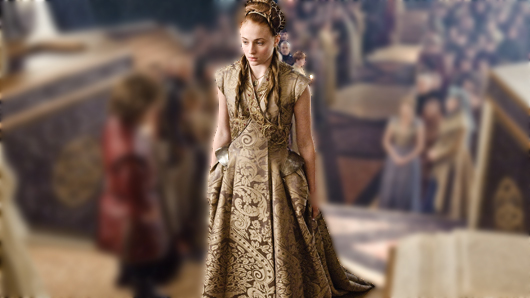 Speaking to Digital Spy, Turner described saying goodbye to Sansa as “like a divorce, or a death in the family”. The goodbye proved even more emotional when all the Game of Thrones cast members received individualised gifts to celebrate their time on the show. Sophie revealed: “When I wrapped in Belfast with the crew that we worked with so often, it was in the Winterfell courtyard. “As you can imagine, I bawled my eyes out. Game of Thrones will return to Sky Atlantic in 2019.